I am seeking funding to purchase a one-year subscription to Animatron Wave, to develop short bite-sized revision videos to support students with geography revision. 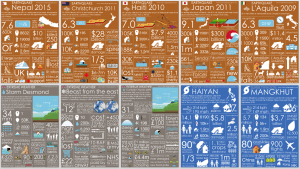 The videos will be shared on YouTube and be embedded in pages on www.internetgeography.net. I already personally fund Internet Geography in terms of web hosting and use my free time to develop the site. 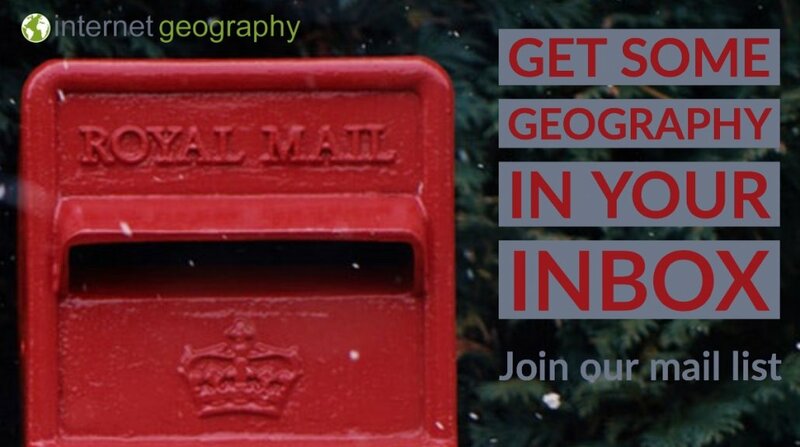 I’d really appreciate some support from the geography community in further developing this resource. A donation of any size would be appreciated!